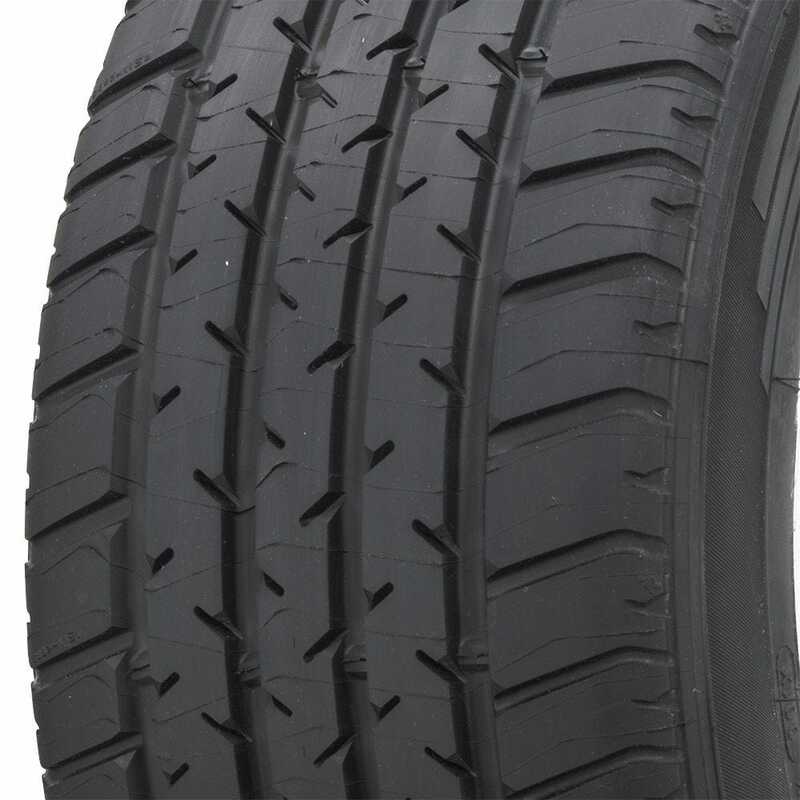 Michelin refers to the SX MXX3 N2 as a very high performance tire. Considered the benchmark tire for super cars of the eighties, the Michelin Pilot SX MXX3 provides extremely precise steering feel, with progressive and predictable grip response in at-the-limit situations. The Michelin Pilot SX tire line is the result of decades of performance radial tire development by Michelin. 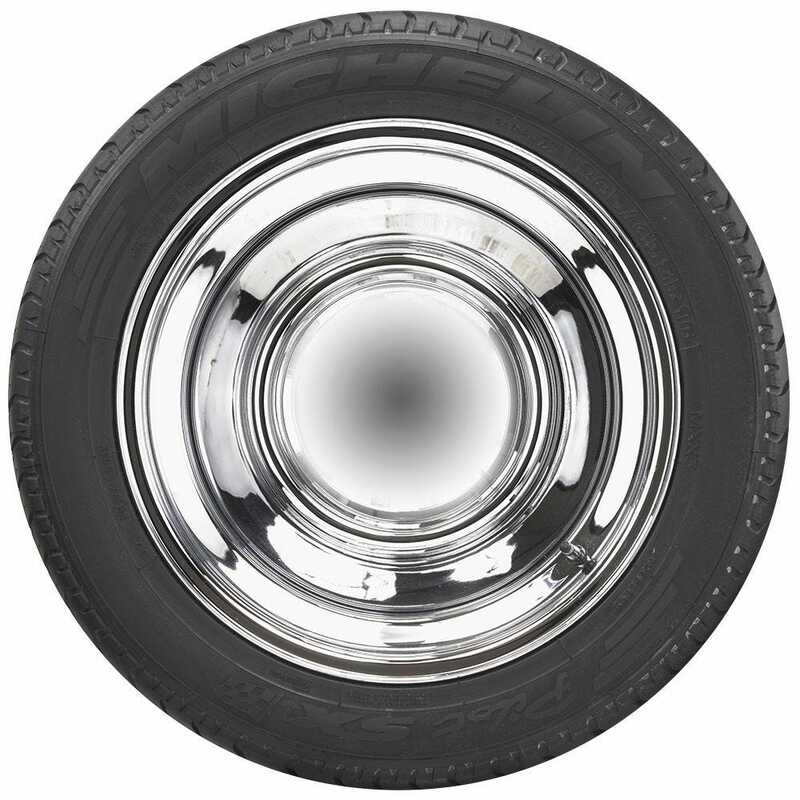 This incredible tire is available in two sizes in the Michelin Classic product line, exclusively distributed in North America by Coker Tire Company. 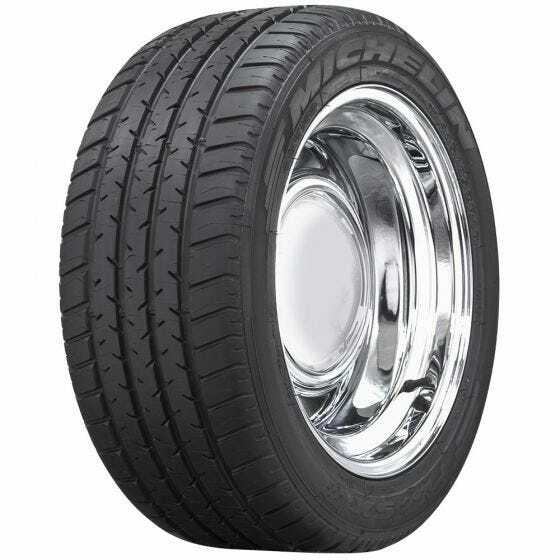 Relevant dimensions such as section width and overall diameter are listed under "Specifications", however the manufacturer has not provided a measurement of tread width.